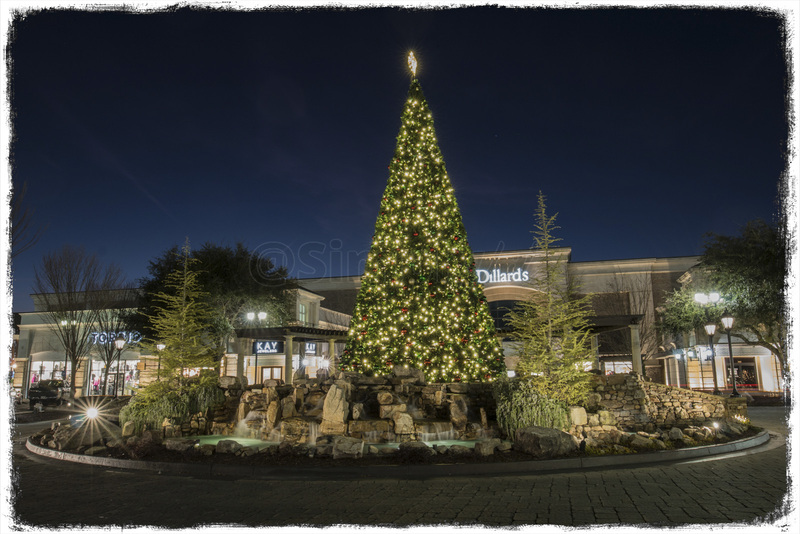 We specialize is Christmas Lighting, Landscape Lighting, Patio and Backyard Lighting, Party and Event Lighting, and LED Tree Rentals in the Atlanta metro area. 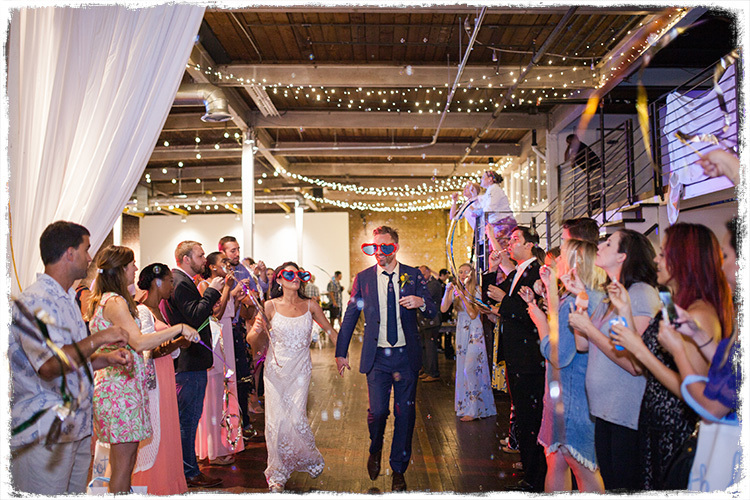 Use decorative Christmas lights or patio stringers for your next wedding, party, or event. 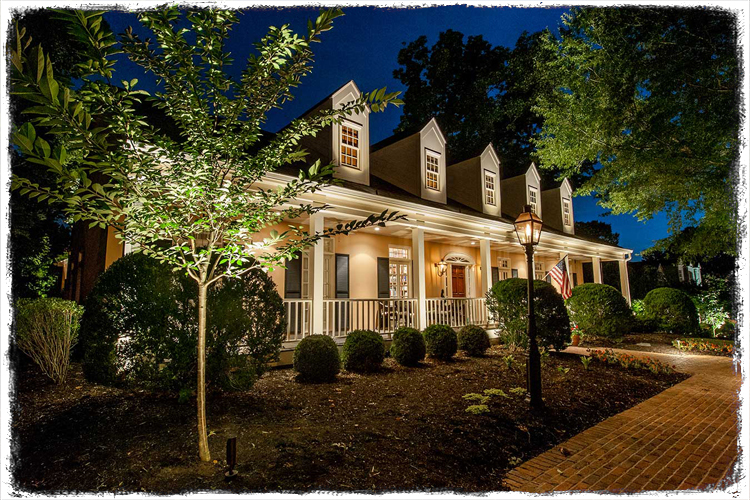 Enjoy year-round landscape lighting for your home and landscaping. 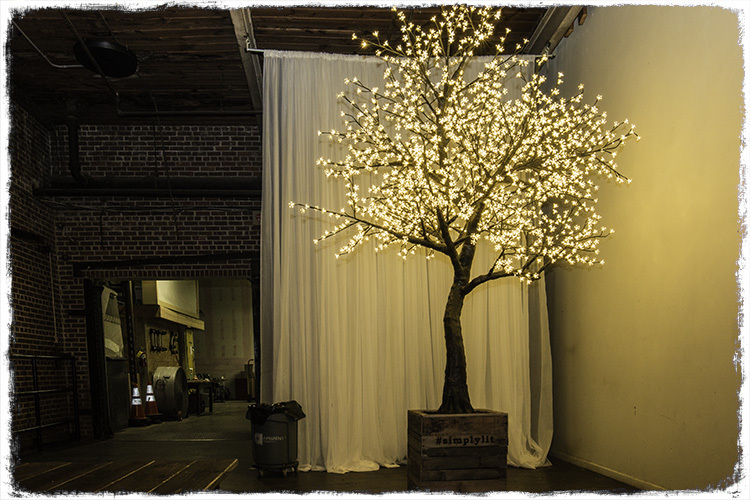 Rent our beautiful LED Cherry blossom trees or our LED Maple trees for our next party or event. 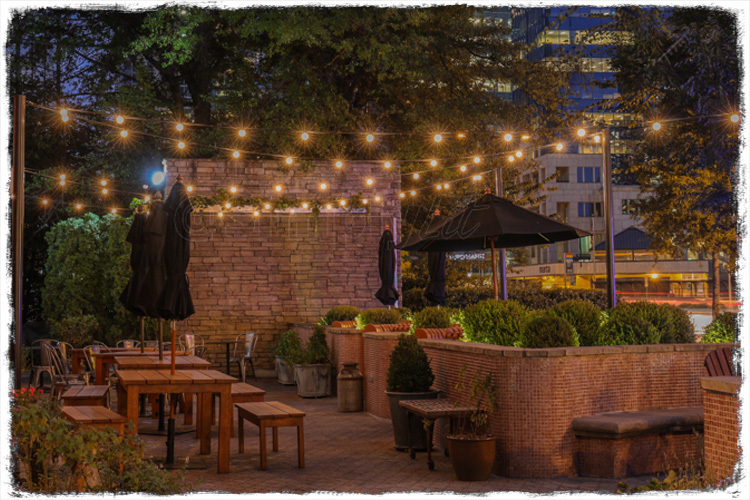 Add accent patio and bistro lighting to your backyard patio for year-round lights. Let our professional installers decorate your home with a beautiful Christmas light display for the holidays. 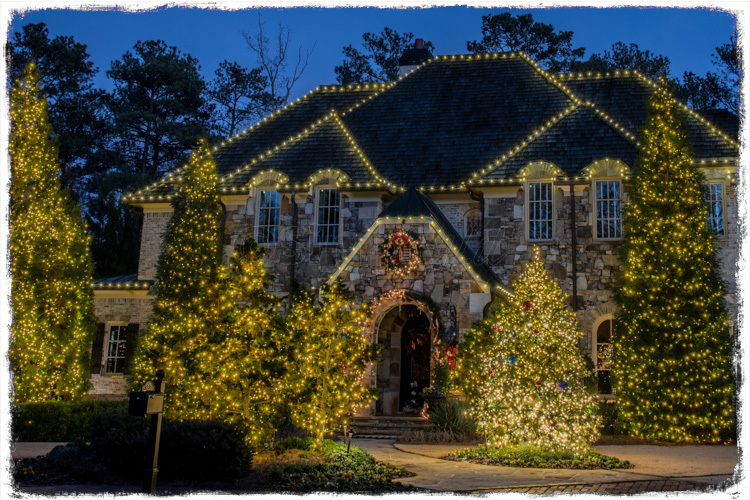 Simply Lit also provides commercial Christmas lighting services for Home Owners Associations, municipalities, and businesses throughout Atlanta, GA.